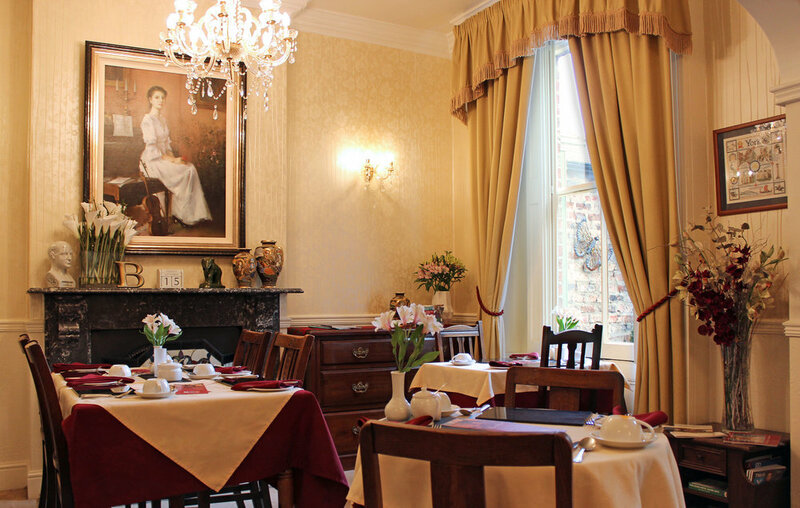 The Bloomsbury bed and breakfast in York offers a range of king, double, twin and single occupancy en-suite accommodation just a short walk from the historic York Minster and the City centre. 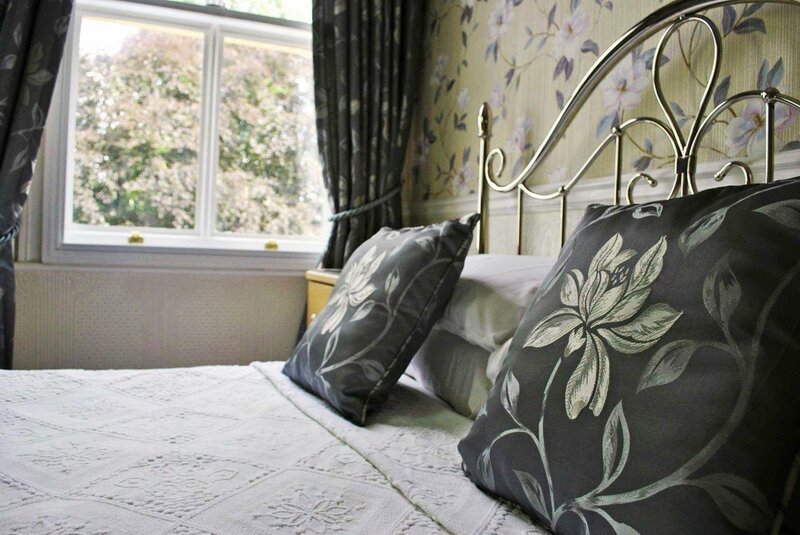 This beautiful Victorian guest house is situated in a leafy area of York, close to Clifton Green, The Bloomsbury Guest House is close to all of York's attractions such as The Jorvik Viking Centre, National Railway Museum, Castle Museum, Knavesmire Racecourse, The Shambles and many more. 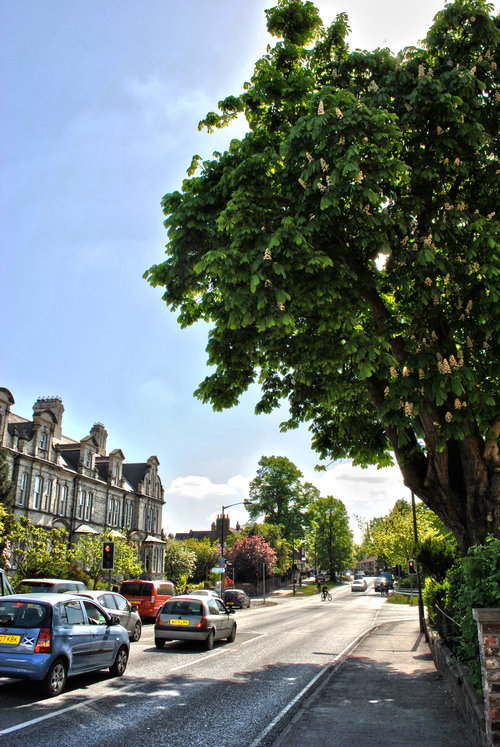 The Bloomsbury Guest House offers luxury accommodation, in a beautiful family home. 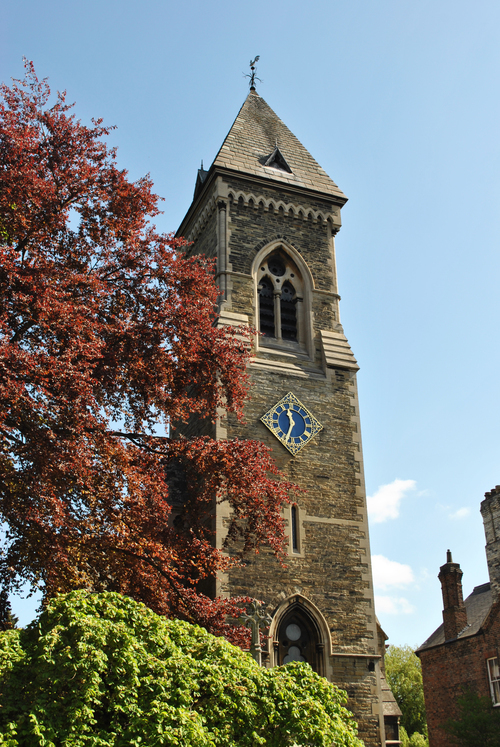 Recommended by The Daily Telegraph as a ‘Top 100 affordable place to stay in the UK’, The Good Hotel Guide, Frommers’, and other reputable travel guides gives some assurances as to why we are one of the favourite guest houses in York. 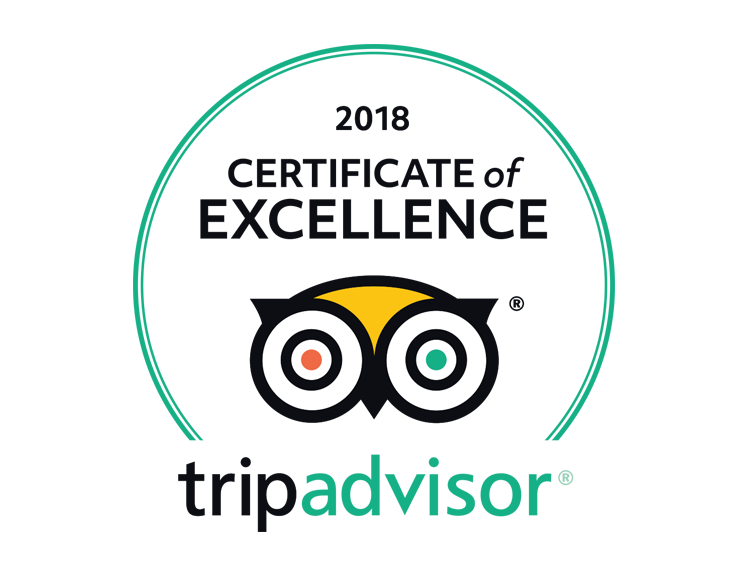 We are also very proud members of the TripAdvisor Hall of Fame in recognition of receiving the TripAdvisor Certificate of Excellence five years running. 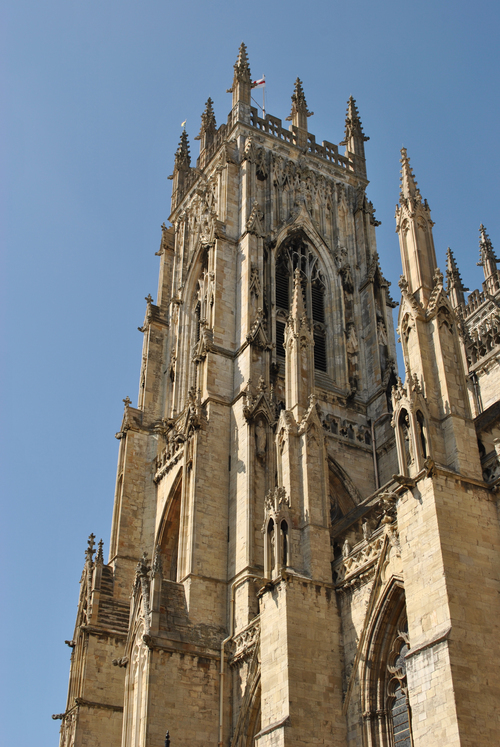 This family run bed & breakfast offers a range of king, double, twin and single occupancy en-suite rooms and is just a short walk from the historic York Minster and city centre. 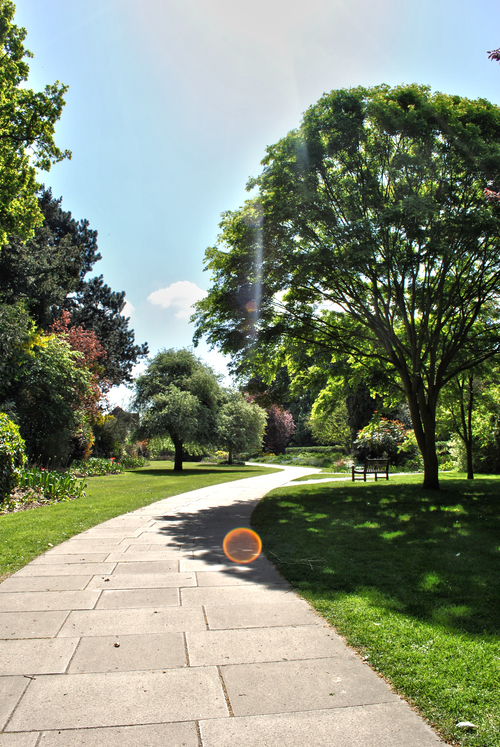 Situated in a leafy area of York, The Bloomsbury Guest House is close to all of York's attractions such as The Jorvik Viking Centre, National Railway Museum, Castle Museum, Knavesmire Racecourse, The Shambles and many more. We take pride in our breakfasts and strive to source our ingredients as locally as possible, our thick cut bacon and succulent sausages are from Neary's Butchers on Clifton Green; a mere stone's throw from The Bloomsbury. Tricia and Steve are keen to share the family home, and their love of York with guests. 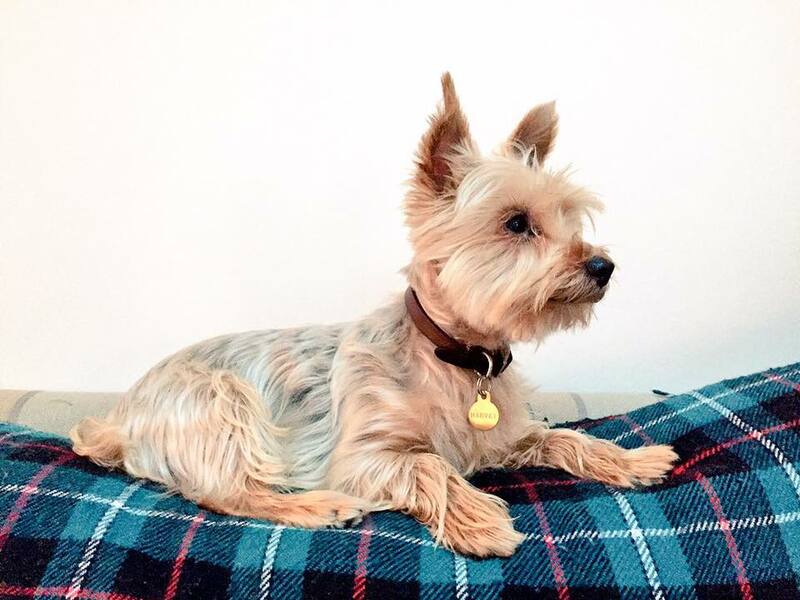 Not to mention introduce everyone to the adorable Yorkshire terrier Harvey. All our bedrooms and en-suites are tastefully decorated with high quality furnishings. Each room has it's own en-suite shower or bathroom, flat screen television, hairdryer, free high-speed Wi-Fi and tea & coffee making facilities. High ceilings add to the light and airy feel of bedrooms at The Bloomsbury and remind us of the elegance of days gone by. Recommended by The Guardian, The Daily Telegraph, The Good Hotel Guide, Frommers’, and other reputable travel guides provide some assurances to what we have to offer. We are also very proud to be awarded the TripAdvisor Certificate of Excellence for the 8th year running in recognition of consistently superior service. York is one of Britain's oldest and most historic cities, offering plenty to see and do. With fantastic museums, countless shops and excellent restaurants and cafes, York has something for everyone, whatever the weather. Now that the sunshine is finally making itself known in York, we've been looking for a sweet treat to give our guests that's a little lighter than our lemon drizzle cake, and in these shortbreads I think we've found it. Put it in your calendars, the 24th March 2018 is National B&B Day! An entire day dedicated to Great British B&Bs. 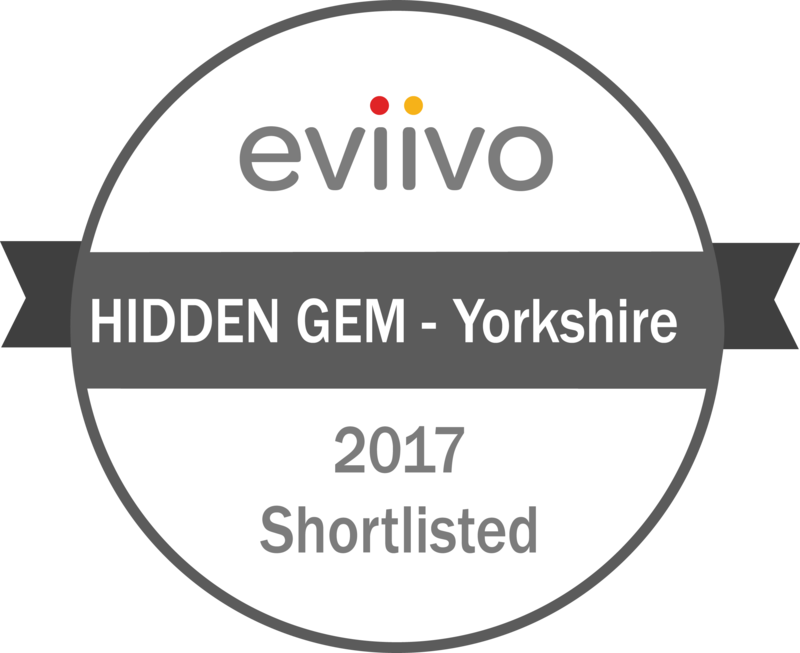 We're thrilled to announce that The Bloomsbury has been shortlisted for the Hidden Gem - Yorkshire Award at the eviivo Awards. We're excited to announce that our very own Harvey is soon to tread the boards at York's Grand Opera House on the 19th March in Impresario Ellen Kent's production of Puccini's La Bohème. With The Great British Bake Off gracing our screens once more, what better time to share our Lemon Drizzle Cake Recipe. After a long journey there's nothing better than a cup of tea and a slice of that quintessentially British treat, lemon drizzle cake. That's why we always try and have a cake ready to slice for visitors. A visit to York needn't be expensive, take a peek at our money saving tips, free attractions and dining recommendations, plus (shameless plug alert) did we mention Rob Cowen of the Telegraph quoted us as 'hard to beat in terms of value for money', so you know where to rest your head in the city.